Okay, so maybe that is a bit of a bold statement. But let me tell you…I have tried a TON of chili recipes. Some with really weird ingredients too, like peanut butter (yuk), jelly, and all kinds of other things. 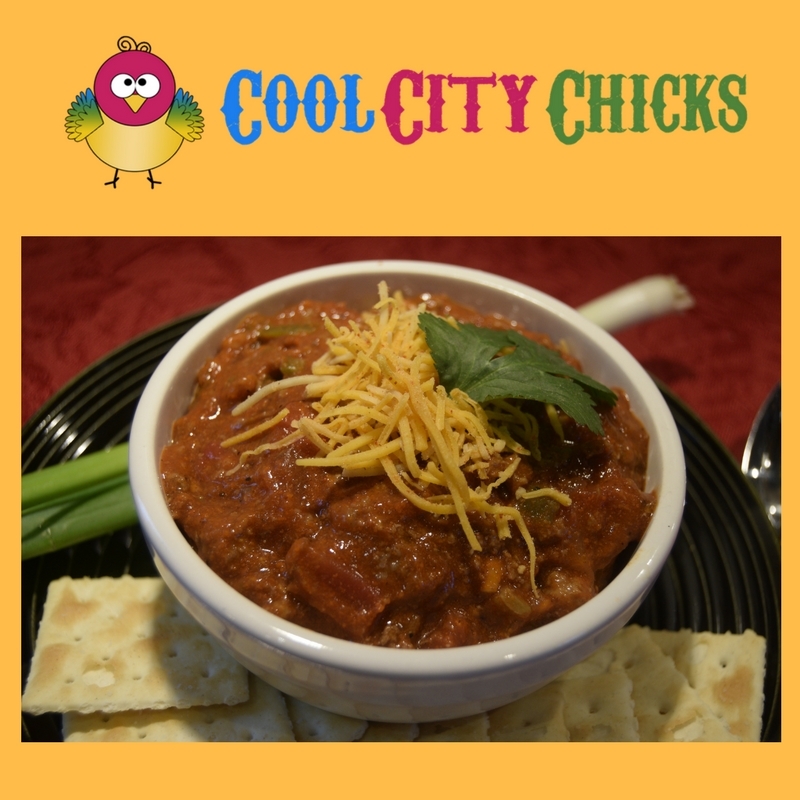 When it comes to just regular chili, nothing out of a can will compare to this easy home-made recipe and it is very easy to do. No magic. Just simple ingredients. 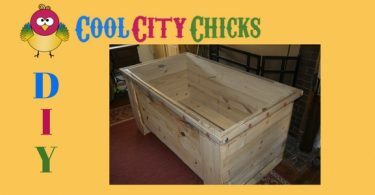 This recipe was given to me and I’m sure something similar can be found on the web. I’ve adjusted it to fit our needs and you should do the same. The original recipe called for green peppers. I don’t care for green peppers and actually find jalapenos to be much better. Gives it the right flavor and when I take out the seeds and rind, it’s not hot. I like my chili only a little bit of heat. David prefers his to burn his mouth off so I let him add in his own pepper dust to turn up the heat. Almost everyone I know loves this recipe, but I will say that the brand of tomatoes makes a WORLD of difference! I never knew that canned tomatoes had so many different flavors but they do. I usually try to buy organic tomatoes and tomato sauce. This year, we’re going to try to grow and can our own San Marzano tomatoes. They are supposed to be the best for sauces. 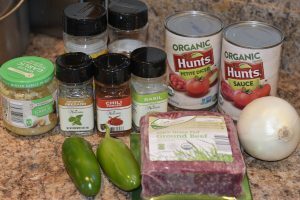 The latest one I tried was Hunts Organic tomato sauce and organic diced tomatoes. I would only recommend those IF you like REALLY tomato-ey type of chili. We didn’t care for this brand for chili so I’ll be saving it for another sauce. What my stand-by favorite is Kirkland Tomato Sauce and Kirkland Diced Tomatoes. Those have been my favorite, but use what’s available to you. 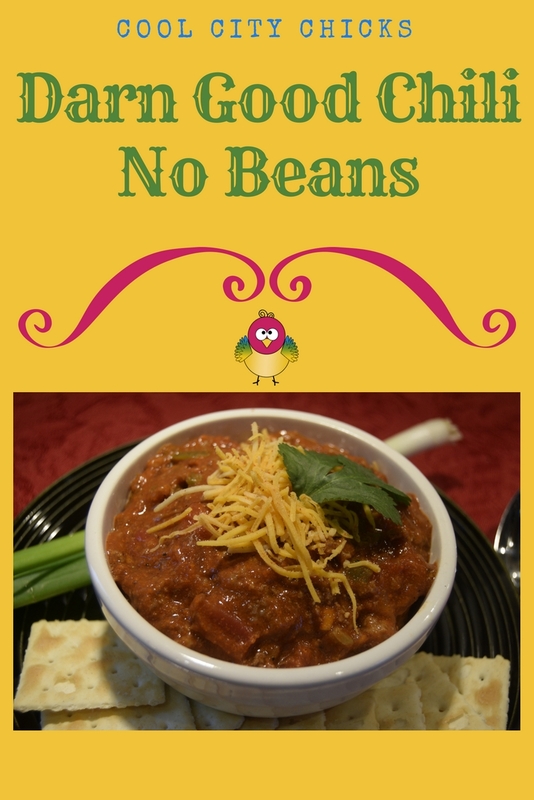 Sometimes, we like our chili with crackers, other times with organic tortilla chips, shredded cheese or other yummy toppings.